Communications, in all its varied forms, is a key workplace skill. Ironically, communicating during a "communications age" offers its own challenges, demanding clarity and precision to be heard through the clutter. Expressing ideas and objectives in a direct way, leaving little to interpretation, is the goal of the communicator. 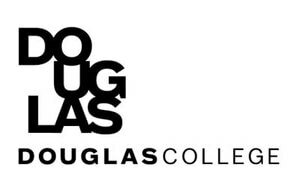 Enhance your speaking, writing and interpersonal skills with communications studies at Douglas College. Whether you’re considering careers in communications, media or public relations, or just interested in improving your communication skills, Douglas offers several communications programs and a variety of communications courses. 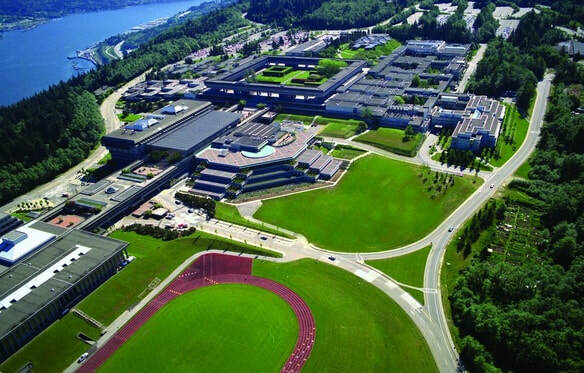 ​The skills you’ll learn in communications studies at Douglas College will be an asset no matter what career or educational path you choose. They will be particularly helpful in fields like business, journalism, marketing, communications and professional writing.